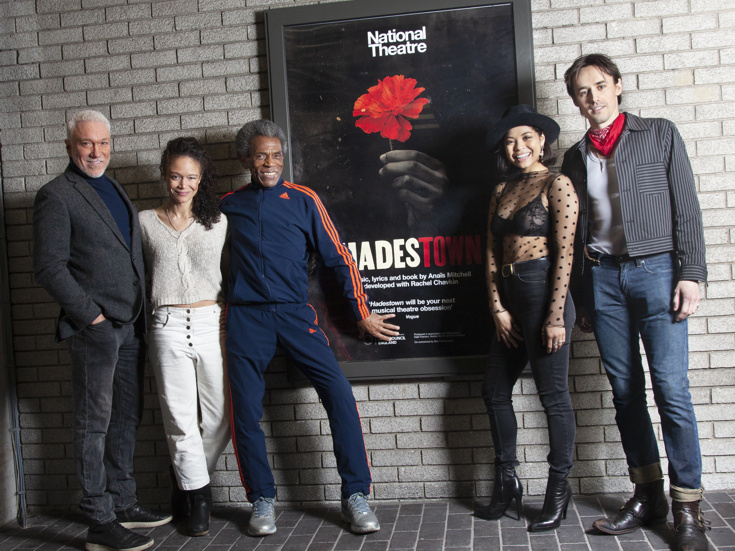 Initial casting is set for the Broadway premiere of singer-songwriter Anaïs Mitchell's acclaimed musical Hadestown. The previously announced main-stem staging, arriving direct from a celebrated production in London's West End, will begin previews on March 22 with an opening night set for April 17 at the Walter Kerr Theatre. Tony nominee Rachel Chavkin (The Great Comet) is the musical's co-conceiver and director, with David Neumann as choreographer and Liam Robinson as music director. 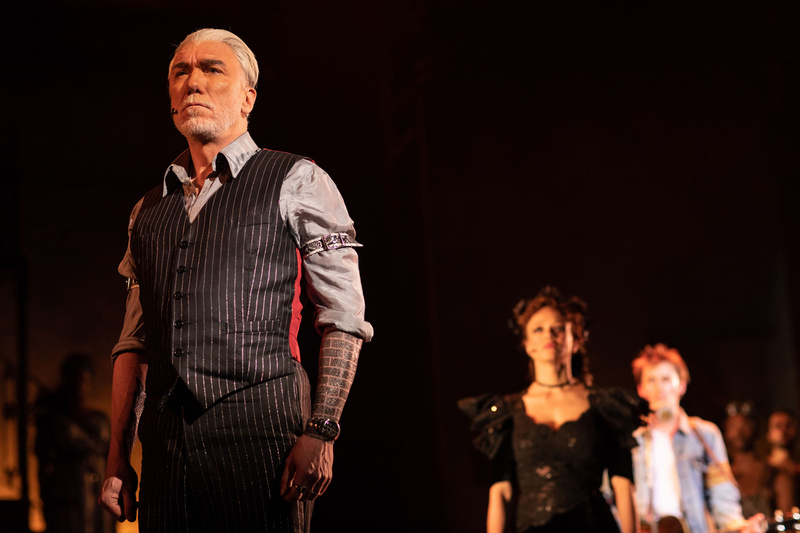 Reprising their work from the London production will be Patrick Page (Casa Valentina) as Hades, Tony nominees Eva Noblezada (Miss Saigon) as Eurydice and André De Shields (The Full Monty) as Hermes, Amber Gray (The Great Comet) as Persephone and Reeve Carney (Spider-Man: Turn Off the Dark) as Orpheus. Additional Broadway casting is forthcoming.